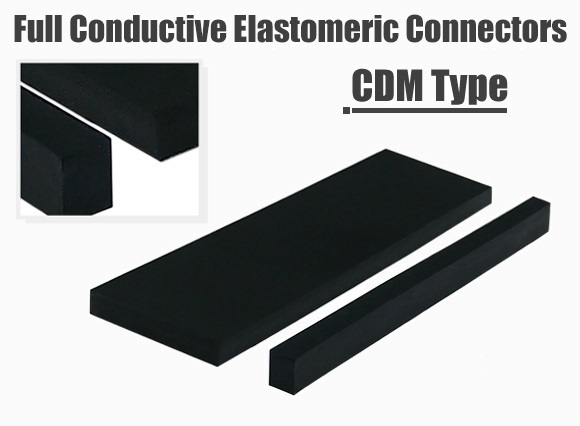 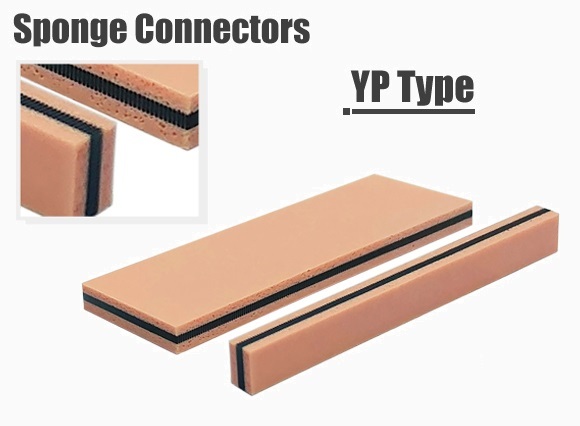 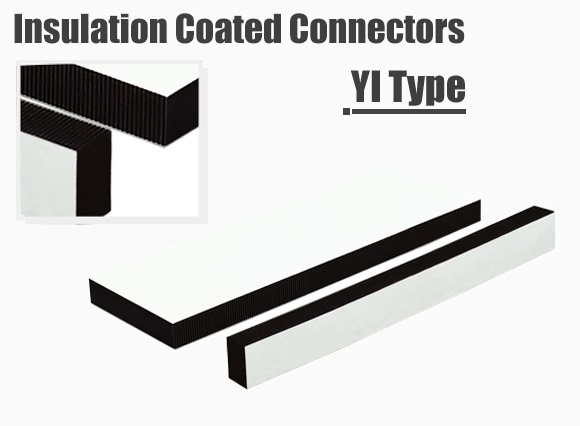 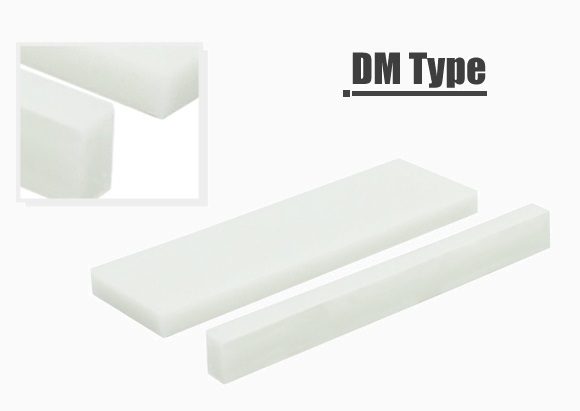 Conductive rubber connectors have alternating conductive and non-conductive layers, for two contacts areas PCB to LCD or PCB to PCB. 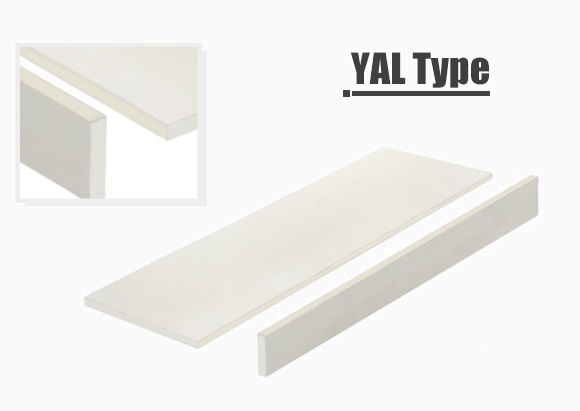 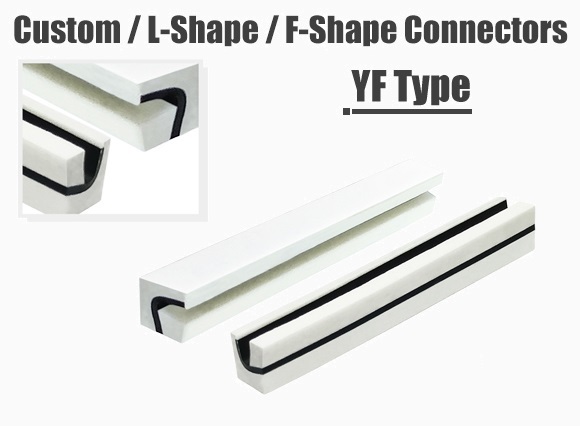 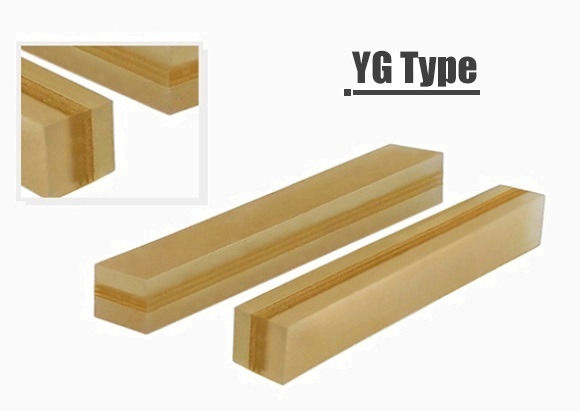 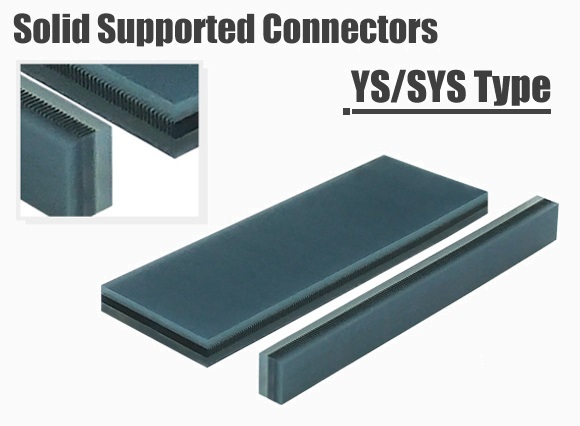 Each type of connectors with or without outer support sections which would create the product flexibility. 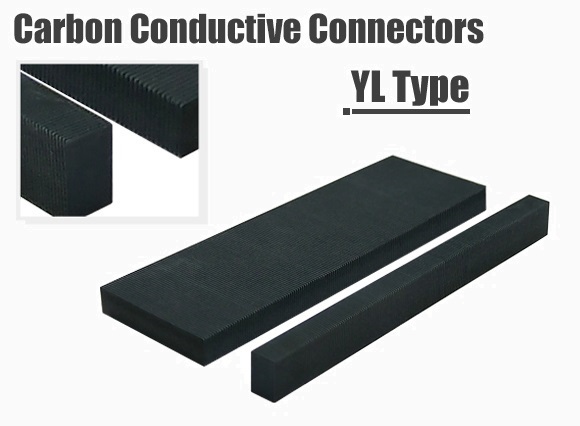 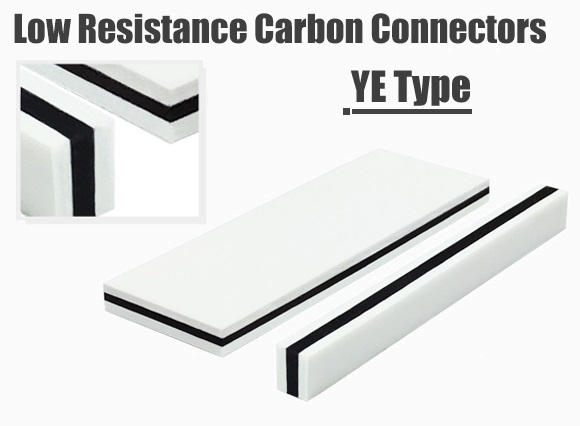 We are offer traditional carbon conductive, low resistance silver conductive and gold plate wire conductive connectors for customer different requirement.